Verfasst von pw am Di, 06/18/2013 - 07:52. Verfasst von pw am Fr, 04/26/2013 - 19:25. 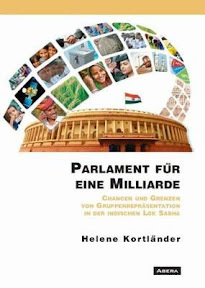 Parlament für eine Milliarde : Chancen und Grenzen von Gruppenrepräsentation in der indischen Lok Sabha / Helene Kortländer. - Hamburg : Abera, 2013. - 282 S.
Verfasst von pw am Fr, 03/08/2013 - 08:06. 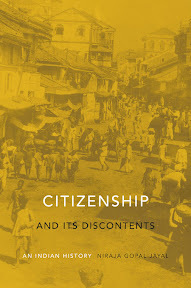 Citizenship and its Discontents : an Indian History / Niraja Gopal Jayal. - Cambridge, Mass. 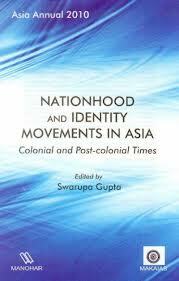 : Harvard University Press, 2013. - viii, 366 S.
Verfasst von pw am So, 02/17/2013 - 01:20. 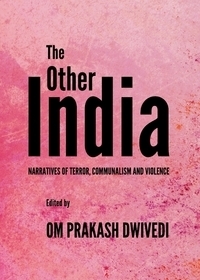 The Other India : Narratives of Terror, Communalism and Violence / ed. by Om Prakash Dwivedi. - Newcastle : Cambridge Scholars Publishing, 2012. - viii, 181 S.
Verfasst von pw am So, 01/13/2013 - 13:05. Verfasst von pw am Di, 12/18/2012 - 20:04. 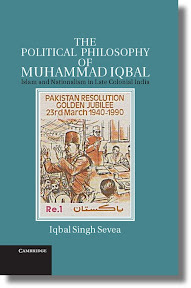 The Political Philosophy of Muhammad Iqbal : Islam and Nationalism in Late Colonial India / Iqbal Singh Sevea. - Cambridge ; New York : Cambridge University Press, 2012. - xix, 234 S. : Kt. Verfasst von pw am Fr, 12/14/2012 - 23:03. 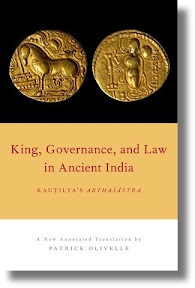 King, Governance, and Law in Ancient India : Kauṭilya's Arthaśāstra / translated with commentary by Patrick Olivelle. 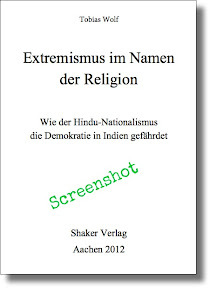 - New York : Oxford University Press, 2013 [erschienen: Dezember 2012]. - ca. 784 S.
Verfasst von pw am Mo, 11/05/2012 - 19:23. Verfasst von pw am Mi, 10/31/2012 - 21:16. 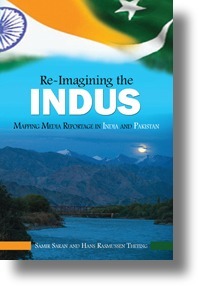 Re-imagining the Indus : Mapping Media Reportage in India and Pakistan / Samir Saran, Hans Rasmussen Theting. 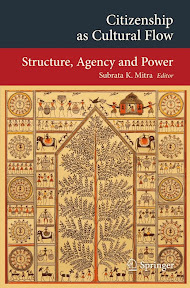 - New Delhi : Observer Research Foundation ; Lahore : Lahore University of Management Sciences ; New Delhi : KW Publishers, 2012. 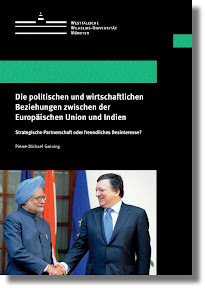 - xi, 145 S. : Ill.
Verfasst von pw am Sa, 10/13/2012 - 09:50.